You are obligated to accomplish your activities while observing ethical and professional priples that facilitate the strengthening of STELLAR BIOMOLECULAR INNOVATIONS INC.’s reputation and yours, being the distributor or agent. The behaviour of the distributor must not harm STELLAR BIOMOLECULAR INNOVATIONS INC.’s reputation or reflect negatively on the activities of other distributors and/or dealers. You must be polite and treat all persons with whom you come into contact with in the course of your work with respect. You bear the responsibility of maintaining STELLAR BIOMOLECULAR INNOVATIONS INC.’s reputation. STELLAR BIOMOLECULAR INNOVATIONS INC. concludes a contract with you, placing its trust in your honesty and decency and your ability to carry out your contract obligations professionally. You must not make disparaging, defamatory, malicious and slanderous comments or accusations that have connotations that can denote negativity against STELLAR BIOMOLECULAR INNOVATIONS INC., brands under STELLAR BIOMOLECULAR INNOVATIONS INC., competitors, clients and STELLAR BIOMOLECULAR INNOVATIONS INC. distributors or business associates that may operate in the same territories as your business activities. You must prevent the ethics violation and inform STELLAR BIOMOLECULAR INNOVATIONS INC. in good time with substantiated evidence of any activities carried out by other STELLAR BIOMOLECULAR INNOVATIONS INC. distributors or dealers that contravenes this point. STELLAR BIOMOLECULAR INNOVATIONS INC.’s intellectual property covers, luding, without limitation, its trademarks, service marks and logos, as necessary for you to perform your obligations and exercise your rights under this Code, and to the best of the knowledge of STELLAR BIOMOLECULAR INNOVATIONS INC. it is not aware of any third parties claims that are adverse to any of such intellectual property rights. You are responsible for protecting STELLAR BIOMOLECULAR INNOVATIONS INC.’s intellectual property rights. 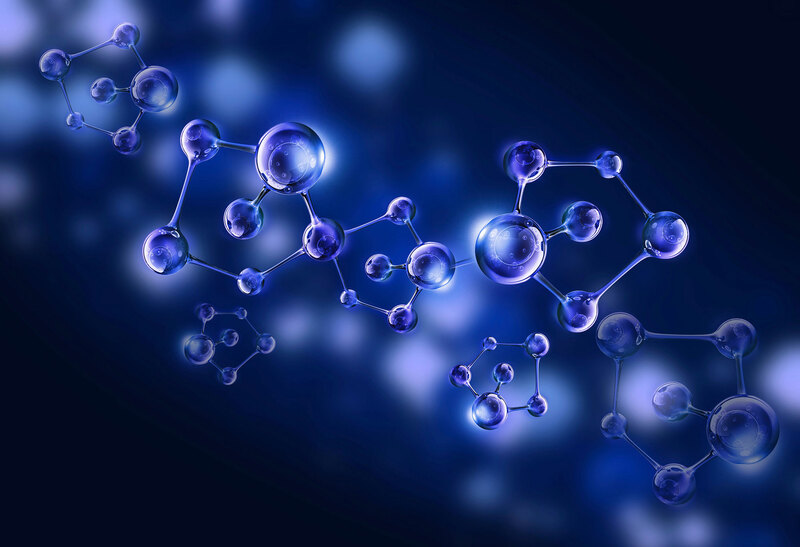 An important element of such protection is maintaining the confidentiality of STELLAR BIOMOLECULAR INNOVATIONS INC.’s and the client’s confidential information and other proprietary information. You must not reproduce copyrighted software, documentation, or other materials unless you have been properly authorized to do so. You must observe applicable data privacy requirements as per the legal jurisdiction in your territories. When you market directly to your customer portfolio, you must ensure the appropriate STELLAR BIOMOLECULAR INNOVATIONS INC. materials and product terms are provided to the end user in a format sufficient to create an enforceable agreement under applicable law (for example, certain countries require receipts in hard copy and proper invoices) before the sale to the end user is finalized; and to avoid misrepresenting STELLAR BIOMOLECULAR INNOVATIONS INC.’s product and services. You are prohibited from engaging in any form of social media discourse luding content sharing pertaining to any STELLAR BIOMOLECULAR INNOVATIONS INC.’s products or services. You must require your resellers or agents who do not have a contract with STELLAR BIOMOLECULAR INNOVATIONS INC. under which they are approved to market products or services provided by STELLAR BIOMOLECULAR INNOVATIONS INC. (for example, resellers or agents) to comply with this Code of Conduct. You must also require such remarketers to obtain relevant training and product knowledge to ensure no miscommunication or misrepresentation of STELLAR BIOMOLECULAR INNOVATIONS INC.’s products or services. You bear all liability of your remarketers conduct. Dealing in STELLAR BIOMOLECULAR INNOVATIONS INC. products from unauthorized sources undermines the STELLAR BIOMOLECULAR INNOVATIONS INC.’s Distributor’s Agreement and our commitment to serve our customers at the highest levels of quality and business value. Acquiring STELLAR BIOMOLECULAR INNOVATIONS INC. products from unauthorized sources also represents a significant risk to you and your potential end user customers because you have no assurance that these products are free of defects or alterations (or both) or if the product is counterfeit, which may affect subsequent warranty claims and customer satisfaction. You must maintain documentations to demonstrate your compliance with this Code of Conduct and provide STELLAR BIOMOLECULAR INNOVATIONS INC. or its independent auditor with access to such documentation upon STELLAR BIOMOLECULAR INNOVATIONS INC.’s request. During and after your tenure as a distributors and/or dealer, you will keep confidential and protect all confidential information, luding trade secrets and business or medical information; and will not disclose formally or informally such information to any third party; nor use such information for any purpose other than stipulated in your Distributor’s Agreement or as may be required by relevant governing authorities. A conflict of interest occurs when an individual or organization is involved in multiple interests, one of which could possibly corrupt the motivation. The presence of a conflict of interest is independent of the occurrence of impropriety. Therefore, a conflict of interest can be discovered and voluntarily defused before any corruption occurs. The term “conflict of interest” describes any circumstance that could cast doubt on your ability to act with total objectivity with regard to the distribution of STELLAR BIOMOLECULAR INNOVATIONS INC. products and services. STELLAR BIOMOLECULAR INNOVATIONS INC. wants its partners’ loyalty to be free from any conflict of interest. Conflict of interest situations may arise in many ways. If you feel that you have an actual or potential conflict with STELLAR BIOMOLECULAR INNOVATIONS INC. or any of its employees you must report to STELLAR BIOMOLECULAR INNOVATIONS INC. immediately.